An NRWA founder, Vivian Belen was devoted to building the NRWA because she believed wholeheartedly in our mission as a nonprofit, member-driven resume writers’ organization. The winner of this annual award carries on the tradition of Vivian Belen’s extraordinary work. As has sometimes occurred in the past, there were two recipients of the Vivian Belen Award in 2018. Both of these individuals superbly and selflessly demonstrated their commitment to the NRWA mission. Michelle Dumas is an active member of longstanding service who led the organization as President in 2017. She has spoken at NRWA conferences, is a former member of the NRWA Regional Board, served from 1998 to 2004 on the Certification Commission, and since 2006, has been a member of the NRWA Certification Commission Advisory Board. Michelle was part of the original think tank that led to the development of the Public Image Committee (PIC). In 2018, she chaired the PIC to realize two major initiatives designed to enhance the visibility of NRWA members to the job-seeking public, launching the Ask the Experts panel and the Resume Experts website. This groundbreaking effort represents an industry first that involved a score of volunteers and a tremendous personal investment from Michelle. Sally McIntosh is an original member of the NRWA and the first volunteer to receive the Vivian Belen award twice; first in 2003 and again in 2007. She has been involved with the Nationally Certified Resume Writer (NCRW) program since its inception, either as a grader or as certification chair, and a critical contributor to making and keeping the NCRW program the standard of excellence for resume writers. In 2013, she also served as Conference Program Chair. In 2018, her 14th year as Certification Chair, Sally worked tirelessly to update NCRW processes and documentation, automate continuing education (CE) tracking, and ensure the relevance of content for all NRWA writer training programs. Indeed, her passion for the NRWA—and for helping resume writers improve their craft—is evident to anyone who speaks with her for more than a moment. 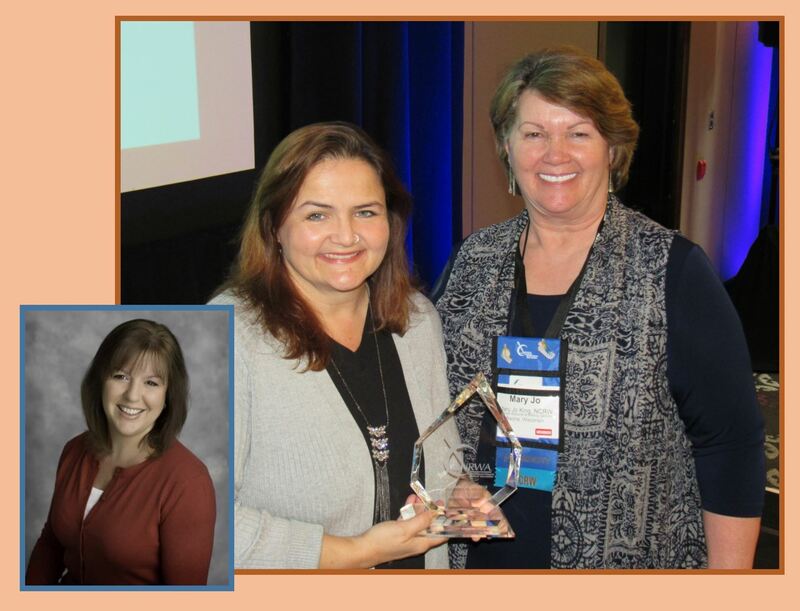 Congratulations, Michelle and Sally, and thank you for your outstanding service to the NRWA and its members! 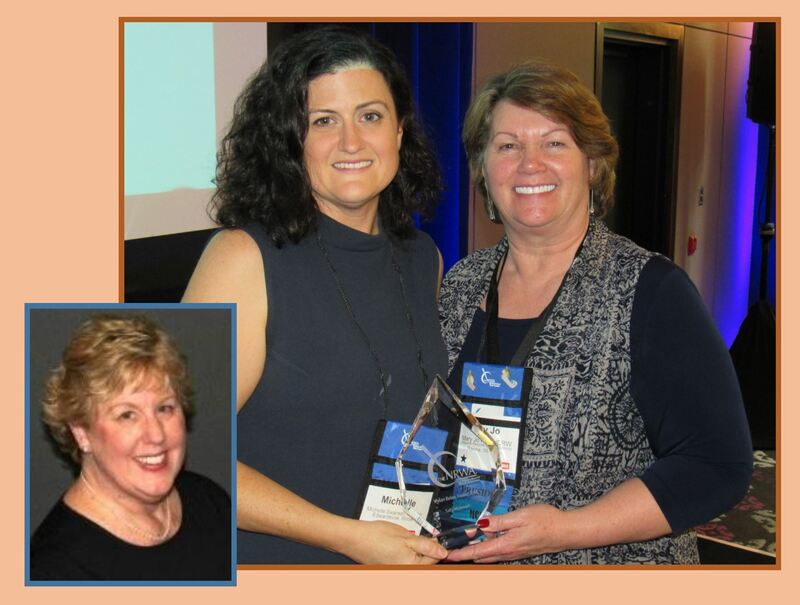 The NRWA created the Vivian Belen Award to honor those who have given selflessly to the organization, in many cases, without the “title” of board member. They exemplify everything Vivian believed in. They continue to do her work. To ensure that we follow the code of ethics she helped formulate, practice fairness and honesty, and continue mentoring and educating peers and colleagues.